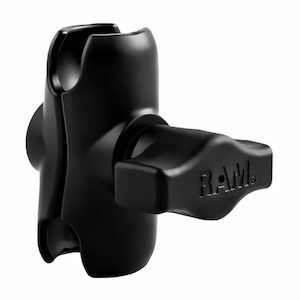 RAM Mounts are a highly-versatile accessory mounting solution for your bike. 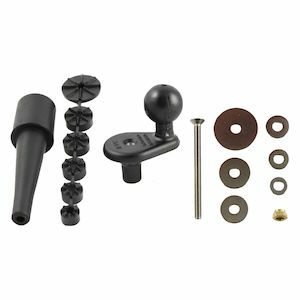 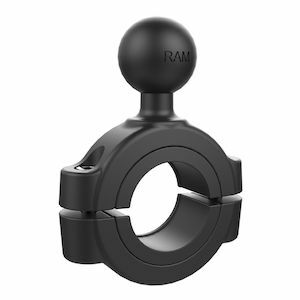 Renowned for being extremely light weight and very rugged, RAM Mounts are made from powder coated marine-grade aluminum, tough rubber mount balls and stainless steel hardware. 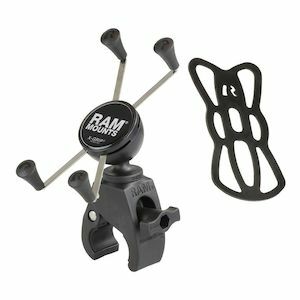 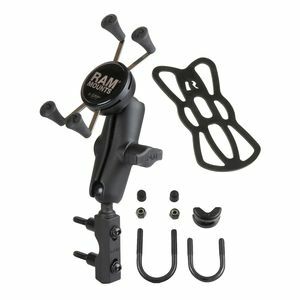 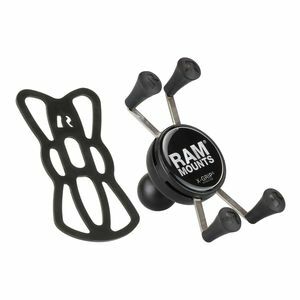 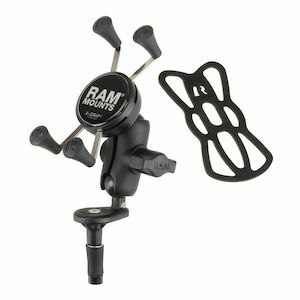 Perfect for building a custom accessory mount set up, RAM has an extensive selection of cradles, arms and mounting plates to hold your GPS, cell phone, radar detector or action camera. 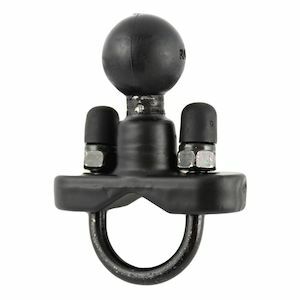 The unique rubber ball mount helps to isolate vibrations while enabling infinite adjustability, and the purpose-built cradles hold your electronic device safely and snugly in place. 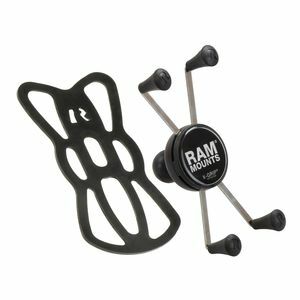 With mounting bases and kits made in the USA, RAM Mounts offers a multitude of options to hold your accessories exactly where you need them.